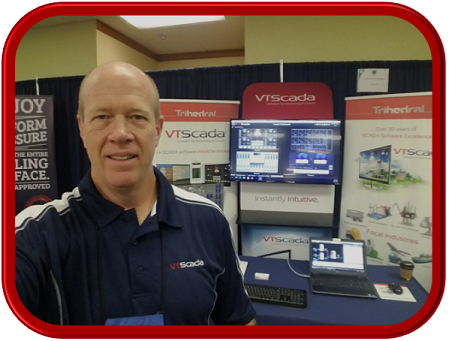 If you are attending CSIA’s Annual Executive Conference, visit Alan for answers to all your SCADA-related questions. Try functioning SCADA applications. No power points slides. Take a tour of the powerful new features in VTScada 11.3. Learn what our new free VTScadaLIGHT license can do for you. See how VTScada makes your job less stressful. Make an appointment for a personal tour.